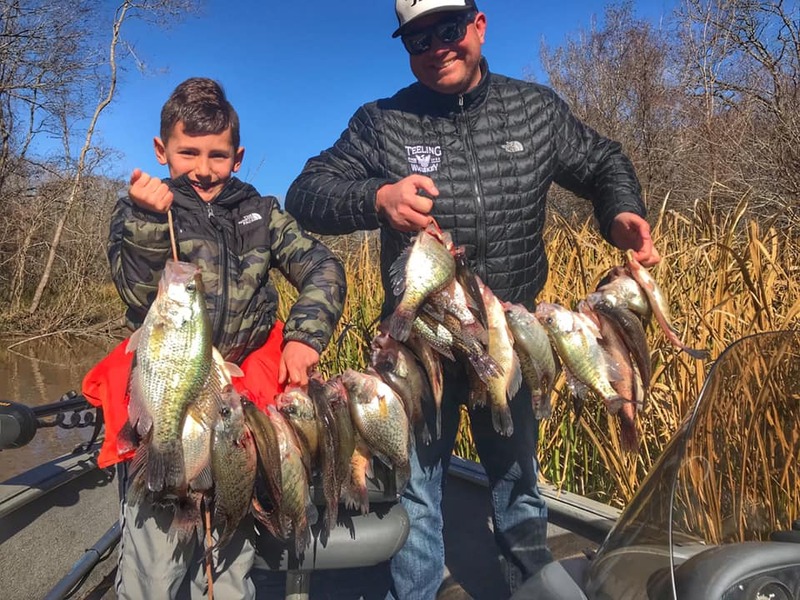 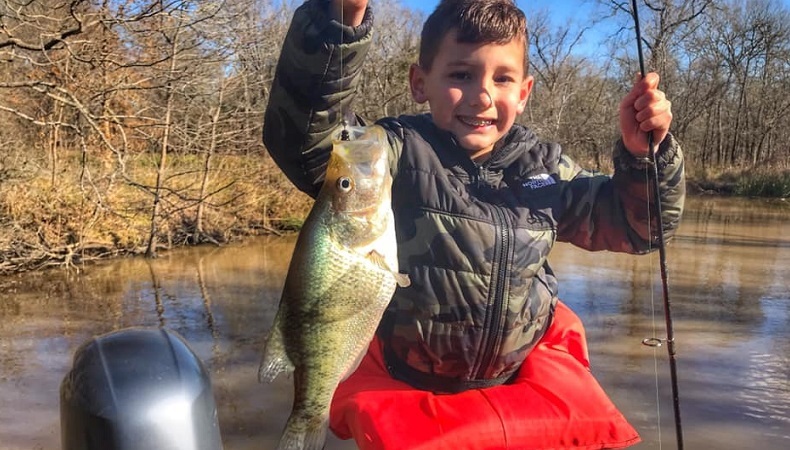 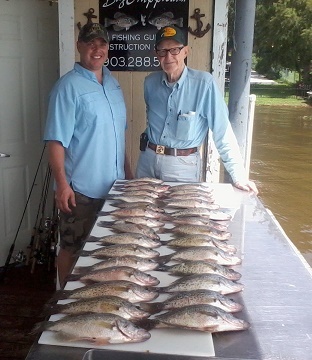 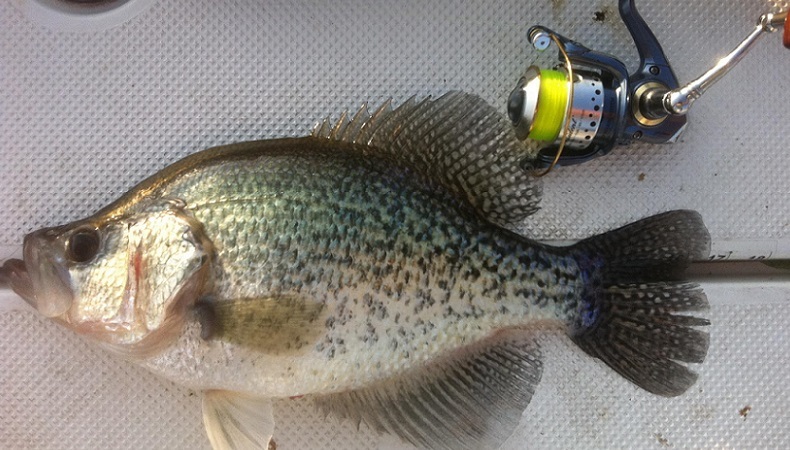 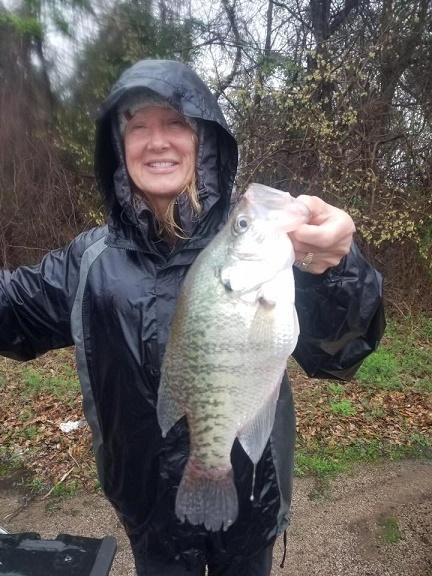 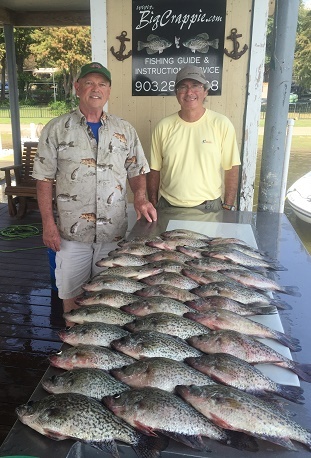 The crappie are being caught over brush piles and deep boat docks in 12 plus feet of water. 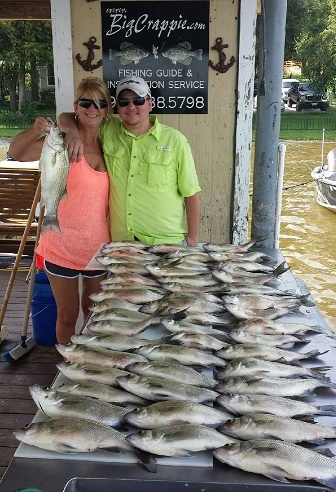 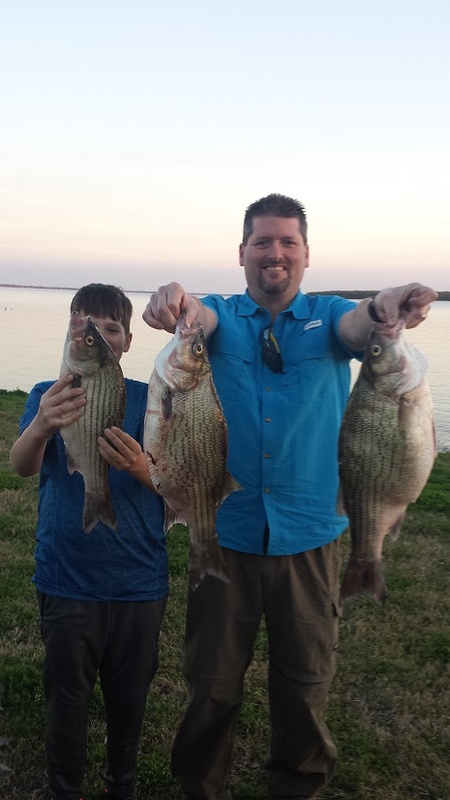 Whites and hybrid stripers are being caught on main lake points and humps. 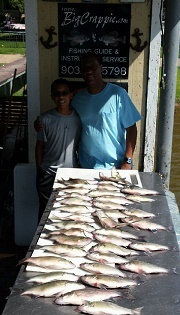 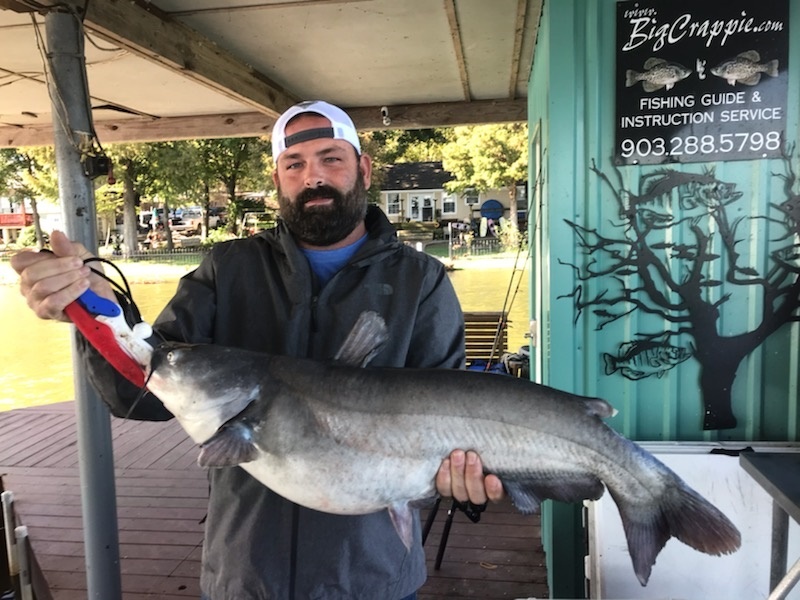 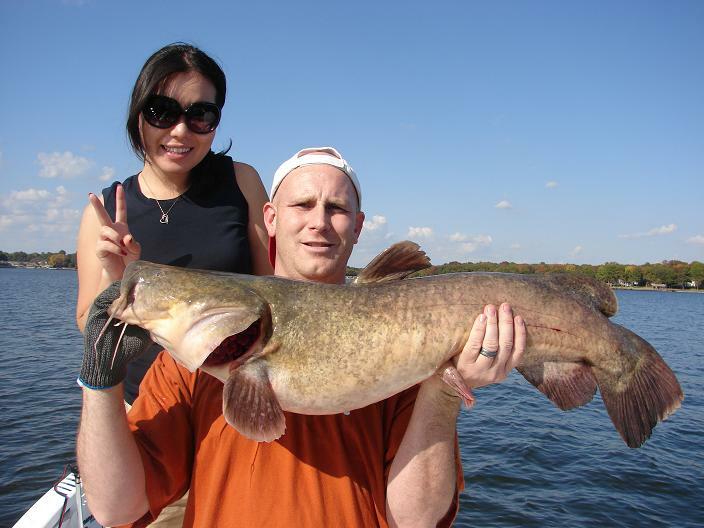 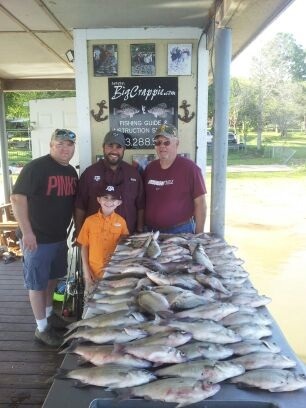 Limits are being caught on a regular basis. 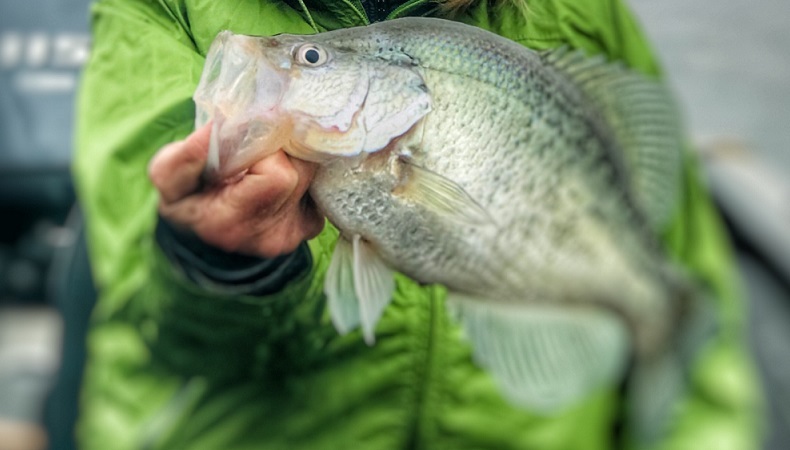 We are using slabs from Moe's Tackle Shop Exclusively for our white bass and hybrid striper baits.